The digital revolution has lead to a transformational shift in the way travel, transportation, and hospitality companies functions. 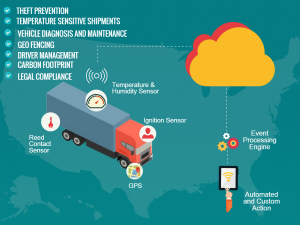 With the growing prominence of connected products and devices, organizations are looking to leverage the power of digital technologies and the Internet of Things (IoT) to deploy seamless, efficient, and eco-friendly operations. Our suite of solutions leverage the digital forces to drive and streamline your enterprise transformation. We help you enhance your customer experience, discover new revenue opportunities and keep you ahead of competition by giving you the advantage of Cloud , Big data, Analytics, Pervasive computing and Artificial Intelligence. Our Customer - Meru moves their applications and data to Azure. Experiences cost savings and better performance instantly! 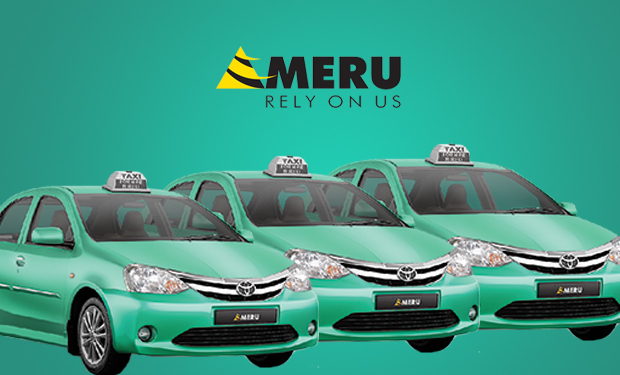 Meru is of the first companies to launch metered “Radio cabs” in India.The company website and mobile application ” Manthan” along with data storage services hosted on their servers faced performance issues and often crashed during peak hours. Mactores migrated their website, applications and data on Azure datacenters, which allowed flexibility during peak hours and festive seasons. Mactores also designed passive DR system using Azure Site Recovery to minimize RTO and RPO incase of any disaster. Capture passenger history and profile. Dramatically improve end-to-end customer experience by consistently capturing your passengers’ histories and profiles, and delivering personalized offers and services based on this information. Using advanced analytics, refined segmentation, and campaign management, you can deliver relevant information to travelers across channels of their preferences, including cross- and up-sell opportunities. Focus on end-to-end customer experience to increase the lifetime value of your customers, loyalty and satisfaction, improve marketing effectiveness, and reduce cost of service. 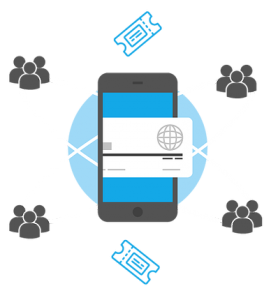 Increase the agility of customer sales and service systems by modernizing your ticketing system on a common, open platform. Using enterprise modernization capabilities that combine business process management with a service-oriented architecture (SOA), we simplify processes across your enterprise and with your alliance partners and provide a consistent customer experience across multiple booking channels. By implementing a streamlined common platform, you will be able to reduce technology and distribution expenses, support new products and fees more rapidly. Maximize the availability of assets and infrastructure by proactively managing asset planning, implementation, and maintenance over asset lifetime. Intelligent asset management and predictive asset optimization, you can collect and analyze asset data about history, warranty, and usage to facilitate a paradigm shift from reactive repairs to preventive and predictive maintenance. By optimizing asset management, you will reduce the total cost of asset ownership, increase the availability of assets, prolong asset life, improve performance, and increase ROI.